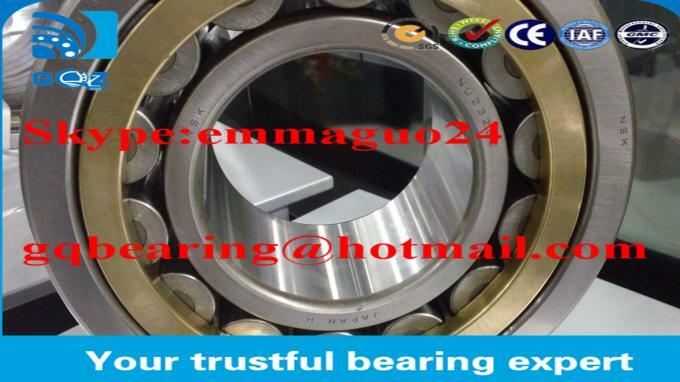 Types NU, N, NNU, and NN are suitable as free-end bearings. Types NJ and NF can sustain limited axial loads in one direction. 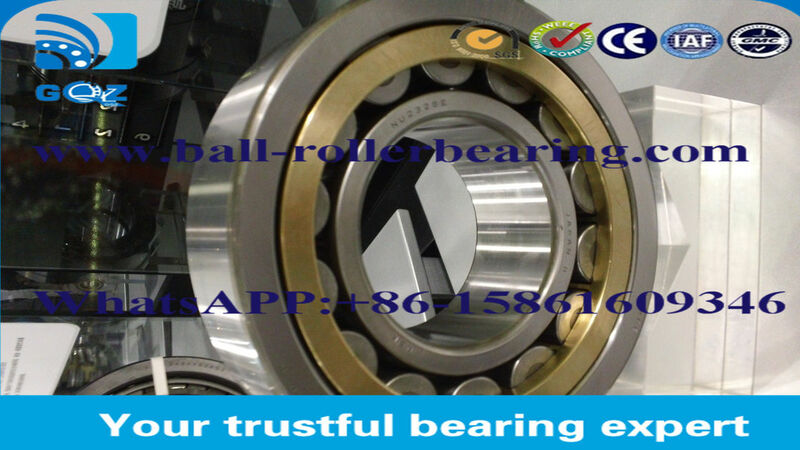 Types NH and NUP can be used as fixed-end bearings. The inner ring loose rib of an NUPtype cylindrical roller bearing should be mounted so that the marked side is on the outside. 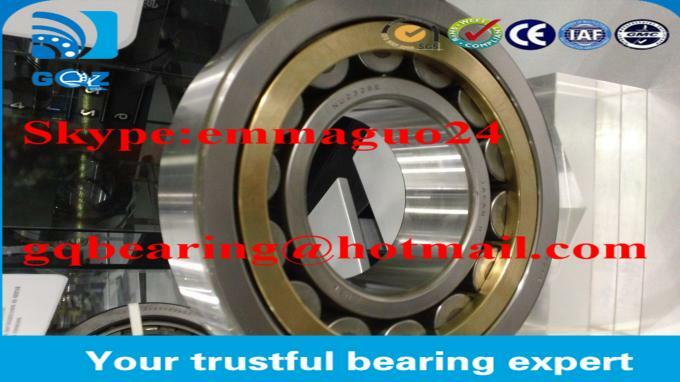 The RN cylindrical roller bearing has an inner ring with double capped edge but does not come with outer ring. 5 . We have enough stock , following is our products in stock .